"I want to take care of my throat smartly and stress-free!" 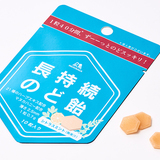 Morinaga's proprietary patented technology "LSA" has made a unique-shaped, long-lasting, throat candy possible! 1 tablet is just 2.5mm (※1) thin, but lasts for a surprising long 40 minutes (※2)! Take good care of your throat wisely without eating throat candies over and over again. 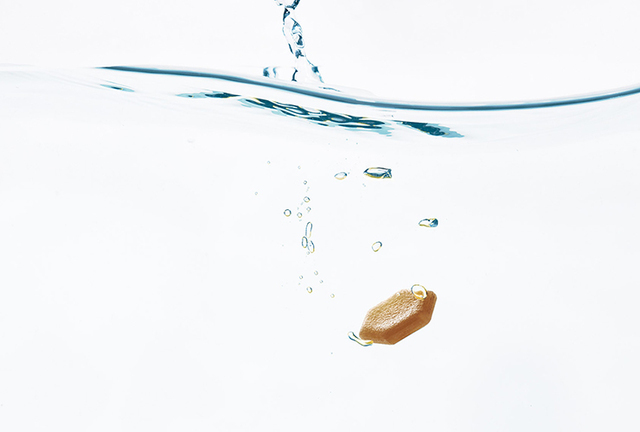 Have you ever thought about refreshing your throat in a smart yet convenient way? "It might be considered inappropriate to eat throat candies while working..."
"It is so troublesome to consume the throat candies again and again!" "This thing rolling in my mouth, making it difficult to concentrate..."
"Such a big bag of candies are bulky to carry." Now, with Morinaga's technology, these worries that seemed impossible to solve have found solutions! 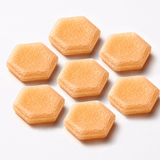 The "Long-Lasting Throat Candy" on limited pre-sale this time is a brand new throat candy that you can enjoy in 1 tablet for 40 minutes (*2).2.5 mm(*1) and makes it easy to talk even if you put it in your mouth, and you can take care of your throat smartly anytime, anywhere. 1. All in all, it lasts much longer. 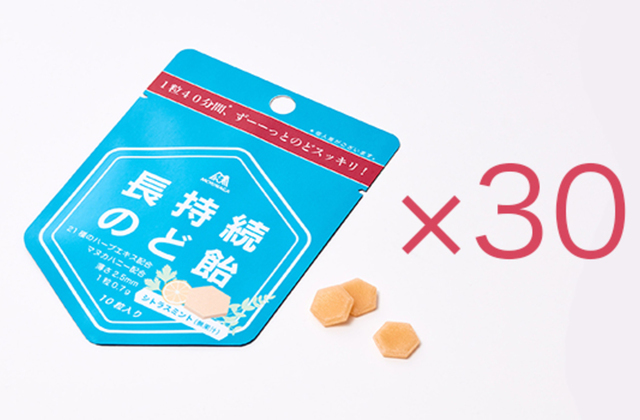 1 tablet holds up to 40 minutes (※2)! 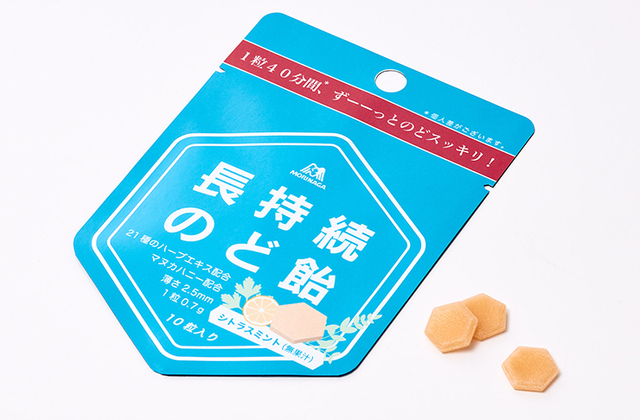 Morinaga's patented LSA technology has achieved "Long-Lasting Throat Candy" that can last 40 minutes. Finally, throat candies will not disturb you during the meetings. 2. So thin that it will not interfere your conversation. 2.5mm thin, 1/5 thinner (or less) than Morinaga's current items. We try to make you feel as if the throat candy does not exist. Package size of 10 tablets in H132mm × W90mm. The size will not get in the way of your pocket or bag. Contains 21 different herbal extracts and uses Australian Manuka Honey. Because it lasts for a long time, preventing the you from taking in excessive calories. Minimize packaging resources by saving individual packaging in a size-saving package. We care very much about the global environment. For example, while electronics continue to make remarkable progress, such as more and more miniaturization and longer battery life, there have been no revolutionary changes in the size and durability of candy compared to decades ago. 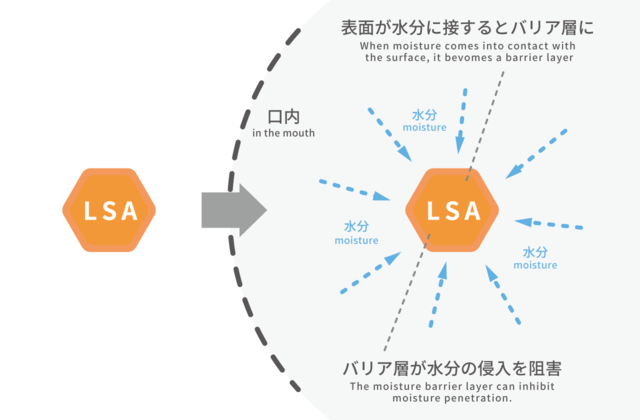 Morinaga's research team has been working on the theme of "small but long-lasting candy material" for many years, and finally succeeded in the development of "non-soluble amorphous material (Low Solubility Amorphous material)", also known as " LSA (can be pronounced as 'Elsa')". 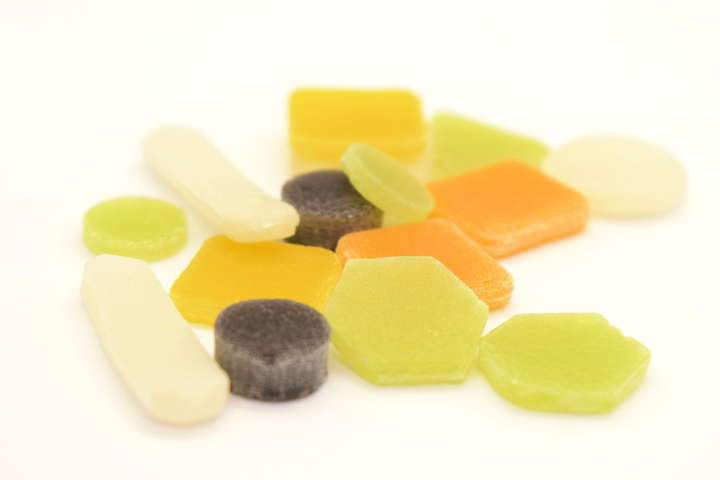 The barrier layer on the surface prevents the penetration of moisture, the surface is soft and the center is hard, it is a candy material of a unique texture. Peppermint, lemon balm, sage, thyme, eucalyptus, marault,licorice, lemon verbana, rosehip, yarrow, Icelandic moss, elderflower, orange zilef, linden, staunice, buchorn, brown, walnut with melein, langwort, red poppy, and primrose. We use Manuka honey from Manuka trees grown in the fertile land of Australia. Australian produce is low in viscosity and has a pleasant taste. This time, it is a limited quantity sale of 【4,000 pieces only】. If it receive many popular voices from customers, there is a possibility that it will be sold nationwide in the future! We look forward to your support! For those who have purchased, we will send you a questionnaire email about the product concept and actual eating impressions. We will send a 300 yen Amazon gift certificate (E-mail version) to all those who responded within the limited period. Thank you for your cooperation. ※The questionnaire will be up to one person per purchase. 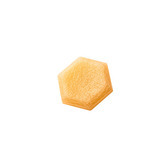 This product contains manuka honey. Please do not give this product to infants under the age of one year. We use aspartame・L-phenylalanine compound as raw material. We are planning to deliver around 2019, August. It is possible that you will receive a product with a shelf life by end of 2019, December. We only ship to Japan. Please be careful not to clog your throat. Please be careful not to damage the mouth with a pointed part. It is dangerous to roll with it in the mouth. When feeding children, they should be under your careful guidance. Please do not chew, do not swallow as it is, slowly dissolve in the mouth and eat. If you chew by force, you may damage your teeth or you may be able to get dental cares. The appearance and color of the actual product may differ slightly from the photos. The design of the actual product packaging may vary slightly. The company (TRINUS Co., Ltd.) will jointly use the personal information of customers who purchase this product with Morinaga Co., Ltd. as described below. Scope of joint users: Morinaga Co., Ltd. Responsible for the management of shared use: TRINUS, Inc. Region:domestic sales only.It is not possible to ship overseas. ※1: Due to the shape of the product, the thickness is not uniform. It is measured at the thinnest point. Also, depending on the product, there are some variations. ※2: Morinaga research (n=34). 1 tablet (about 0. 7g) in the mouth and continue licking, the average time until it melts. ※3: Comparison with "90% sugar-free throat candy".